Operator safety when performing fastining operations is becoming a growing concerin in assembly plants such as large automotive plants. Manufacturing facilities have concerns about operators gloves or hair protectially getting stuck in the gap between the socket and extension. Such risck can now be signicatly reduced by using APEX SOCKET GAP COVERS. 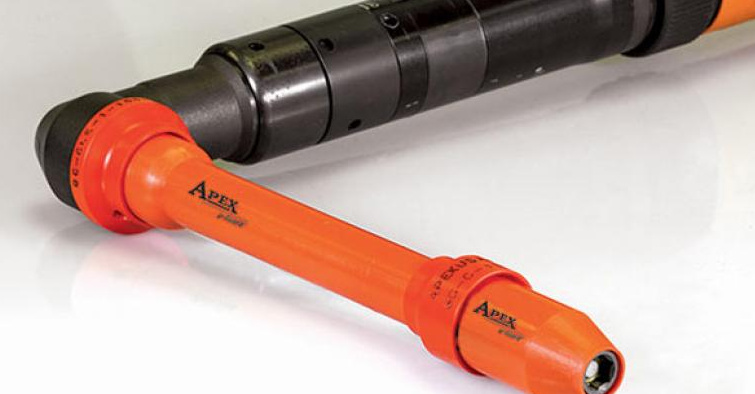 The new APEX SOCKET GAP COVERS have been developed to further enhance plant and operator safety by helping minimize fastening tool related injuries on the assembly line.